On the current season of Teen Mom 2, viewers are getting to know Leah Messer's new (now ex) boyfriend Jason Jordan. However, there are still some questions that viewers have about him -- the most common of which is what he does for a living. 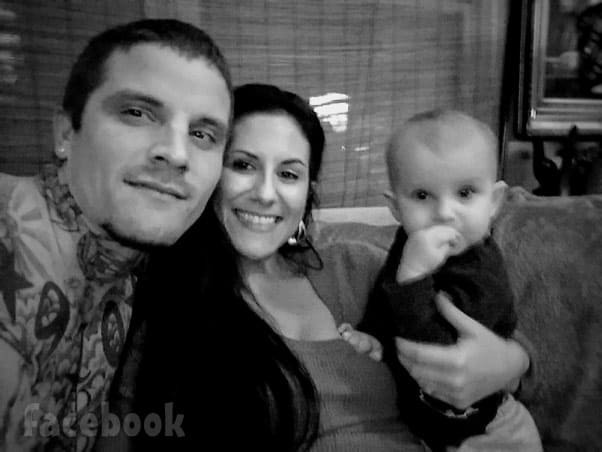 Jenelle Eason's ex-husband Courtland Rogers is a free man once again! According to jail records, Courtland was released on March 6 after serving more than six months for assault on a female -- his fourth arrest of 2018. 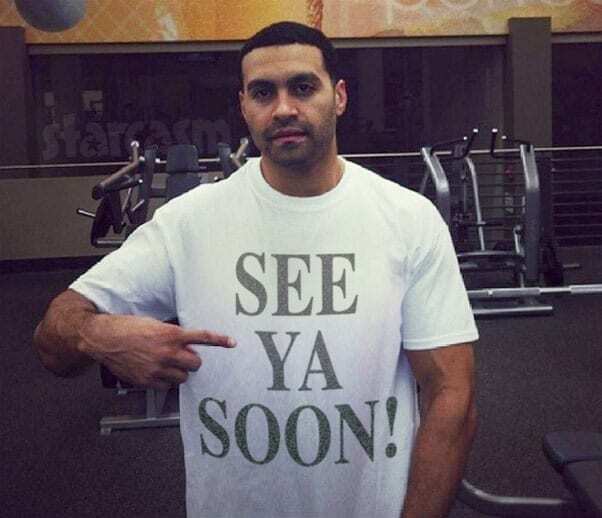 After months of teasing, Teen Mom 2 dad Andrew Lewis will be making his triumphant return to MTV next week! 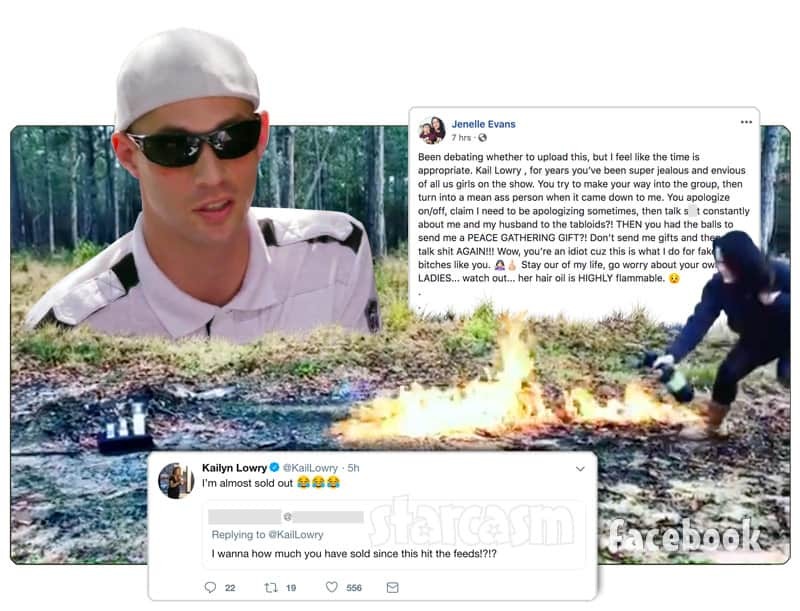 Plus, Jenelle Eason's infamous stunt in which she set fire to the Pothead haircare products that her co-star Kail Lowry sent her will be on this season as well! 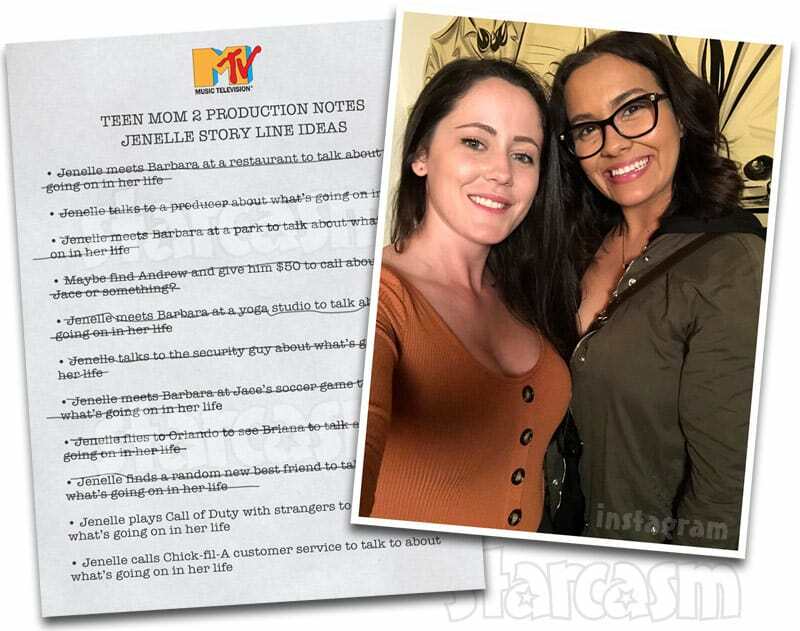 Teen Mom 2 star Jenelle Eason returns to filming for tonight's episode as she and her mom, Barbara Evans, try to find a little inner peace by doing yoga together in a preview clip posted by MTV. After their session, the mother/daughter duo put their inner peace to the test as Barbara tries to get an update on Jenelle's custody battle with her ex Nathan. 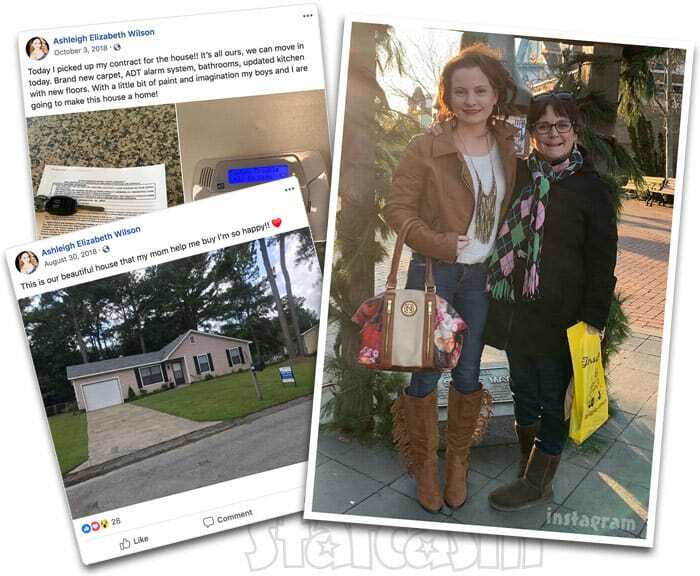 Just as things look to be falling apart for Teen Mom 2 star Jenelle Eason, her sister Ashleigh appears to be getting her life back on track -- with a little financial help from her mom. The Teen Mom 2-niverse is currently fascinated by an adult film star named Tana Lea because of her REMARKABLE resemblance to show star Chelsea DeBoer. 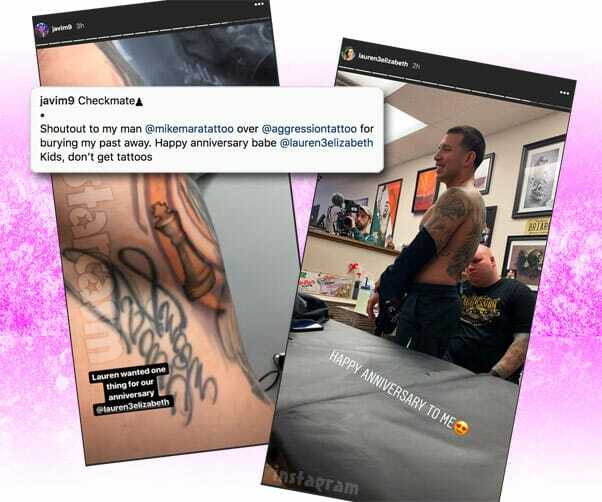 Making the Teen Mom 2 connection even stronger is the fact that Tana attended the 2018 P○rnhub Awards with Jenelle's ex Nathan Griffith. Wait, what? !